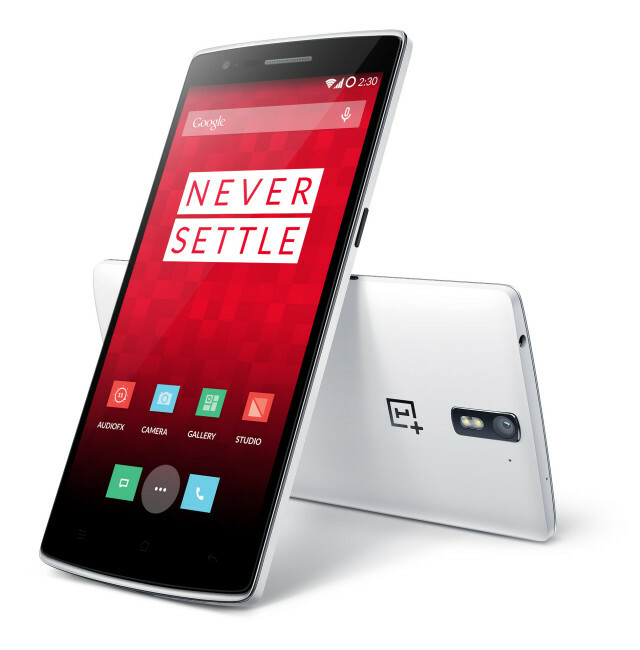 Talk about the OnePlus One at AndroidForums.com | Pricing and Availability | Are you buying? In case you didn’t catch wind of it in our OnePlus One announcement post, we finally have an idea how many units are going to be available for its April 25th launch, as well as what you need to do to get it. OnePlus is inviting people to apply for a chance to smash their OnePlus One, only 100 of which will be available. This is off-putting for sure, but OnePlus intends to sweeten the publicity stunt by making the device just $1 for those lucky 100 souls. Not interested in smashing your phone? Worried you won’t be able to get one? There may be hope yet. OnePlus is giving the winners an invite code of their own to distribute. You’ll have to pay full price for the OnePlus One ($300 for the 16GB version and $350 for 32GB), but that comes with the added trade-off of not having to defile your current piece of mobile tech. You’d better start buttering the palms of OnePlus One enthusiasts everywhere, because there’s no telling how long it’ll take to get more chances to buy this phone. Read all about the device right here, then head to the OnePlus One Phone Smash site if you don’t mind putting your current device to rest.